2. How much ink cost per m2? It cost $0.28-$0.35 per square meter.Different color ink is same price. 3. How much cost for per square meter? 5. How many for ink consumption? 1). Wide range spec product for your detailed requirement. support service, and other special service you need. 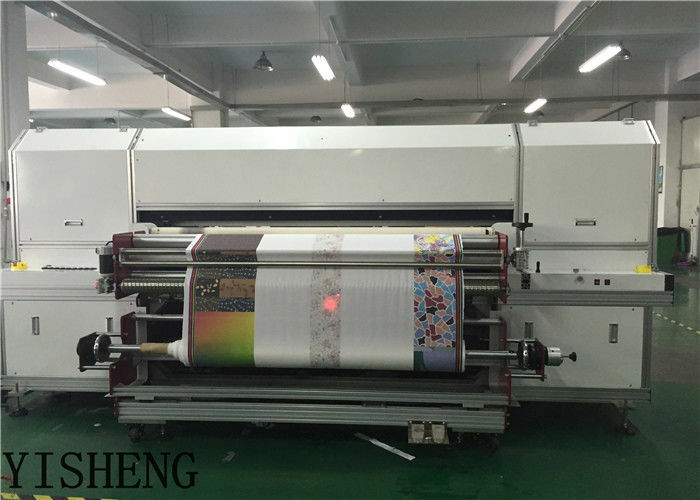 3) Machine guarantee one year,headprint 6 months. 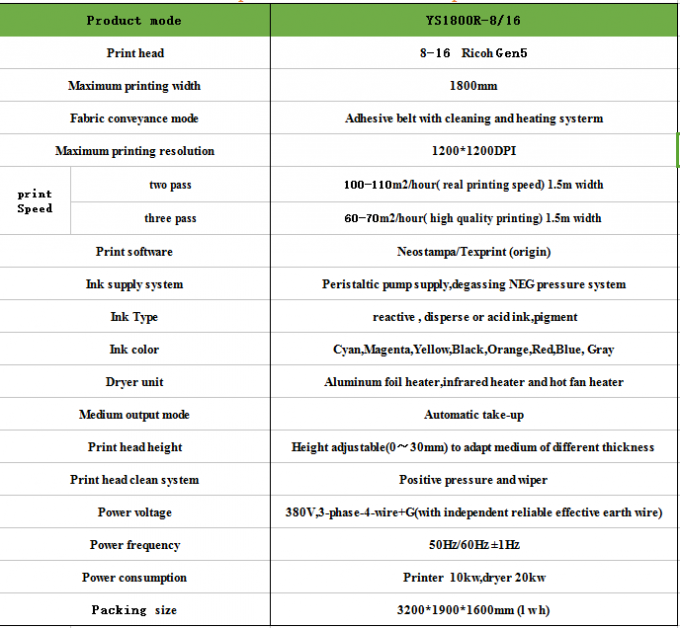 4) One year for machine ,half year for printhead. 5) our engineer available to overseas.